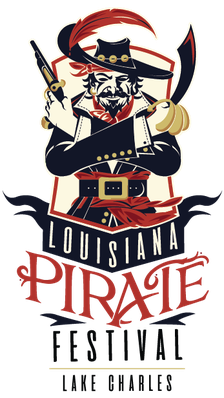 Schedule of events - Louisiana Pirate Festival in Lake Charles! cHECK BACK aPRIL 16 (EVENING) for a big announcement! *Please note that events are subject to change. There will be cannon demonstrations & pirates on parade throughout the festival!